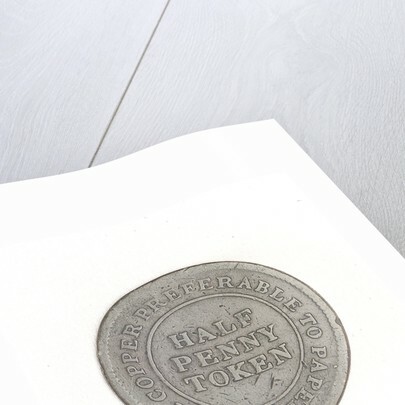 Halfpenny token. 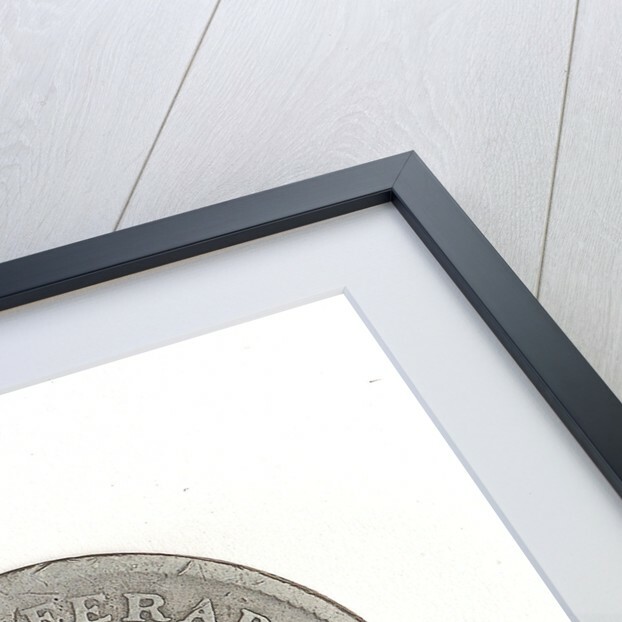 Obverse: Starboard broadside view of a full-rigged ship under sail with a main-staysail set. 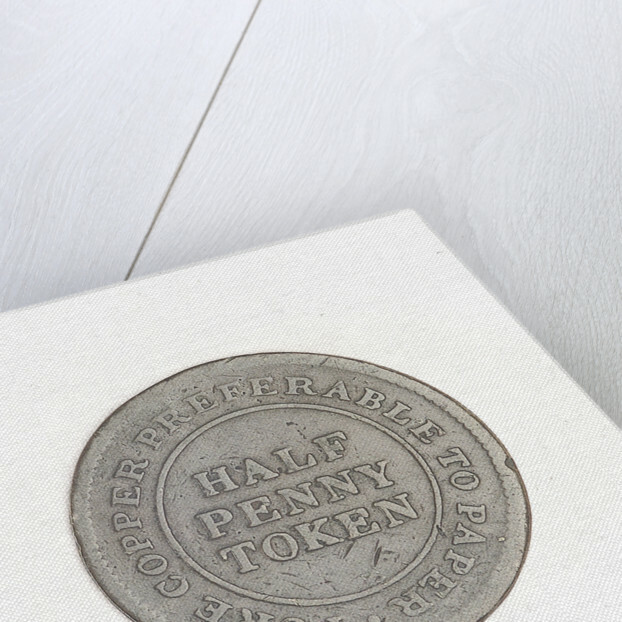 Reverse: Legend, 'PURE COPPER PREFERABLE TO PAPER.' 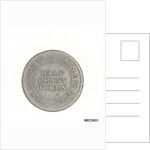 Inscription: 'HALF PENNY TOKEN'.